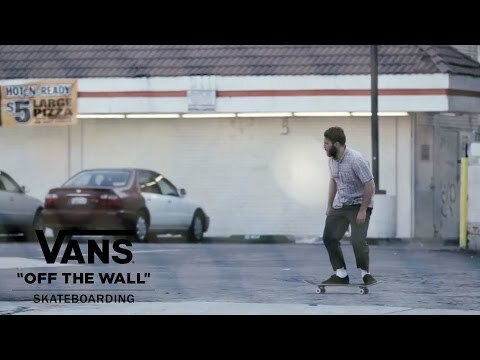 On January 10th, Vans released the Sixth Generation of the Vans TNT franchise for Tony Trujillo. 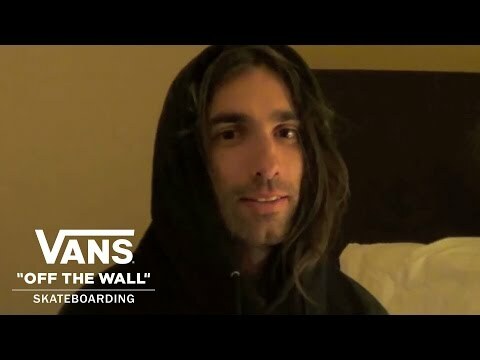 The TNT SG connects Tony’s on-board performance with Vans Pro Skate product performance, offering unrivaled control in Vans’ legendary Original Waffle Outsole, superior boardfeel in Vans’ Pro Vulc Construction and light, predictable cushioning in Vans Ortholite sockliners. The new TNT SG​ are available in four colors: Black, Scarlet Red and Navy, plus an exclusive Vans x Antihero edition to celebrate the 20th anniversary of Antihero Skateboards. Tony honors his favorite guitar, the Gibson SG, with custom TNT SG guitar pic logo logo graphics found on the tongue label. Tony Trujillo’s new shoe, The TNT SG, is out now. Check out these two videos to see Tony putting them through some rigorous tests both on and off the board.